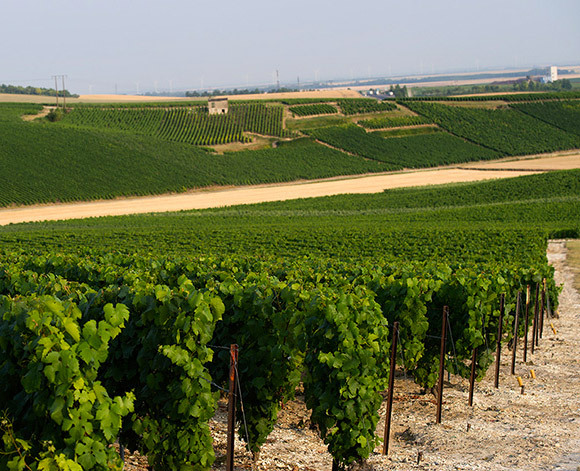 4 generations of winemakers have passed down the passion for the Champagne region. 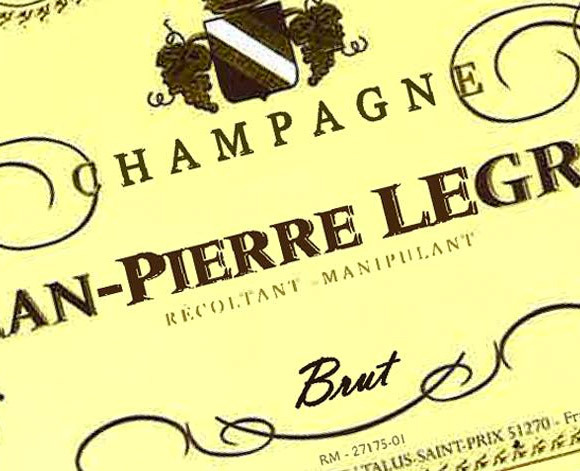 In 1965, the third generation, Jean-Pierre and Jacqueline Legret, Grower-producers (RM) created the “Champagne Jean-Pierre LEGRET” firm. In 1986, after studying viticulture and oenology (BTA – BTS) Alain Legret joined the family estate. Together they develop operations and create new vintages. In 2000, they extended the cellars and installed a wine-press to become independent winegrowers. It was in 2006 that Jean-Pierre and Jacqueline handed over the field to their son. 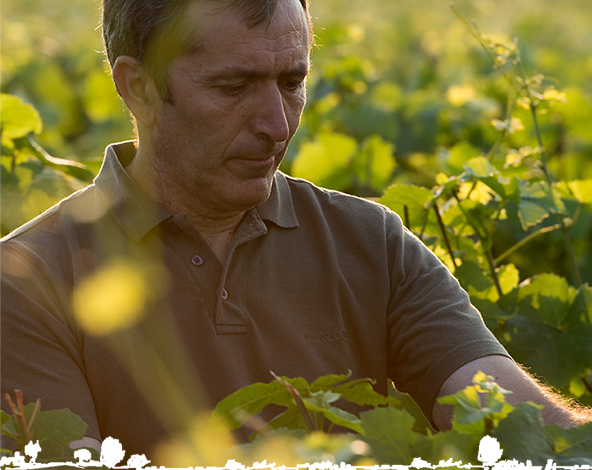 After 10 years and a learning many new skills, Alain converted to sustainable, planet-friendly viticulture. 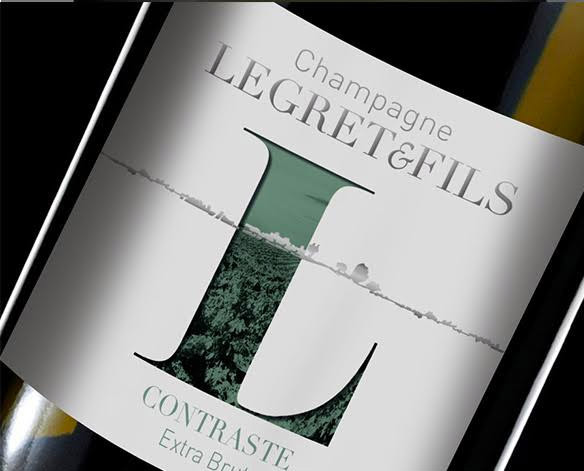 To continue the momentum of Champagne Jean-Pierre LEGRET, Alain and his wife Sandrine created the LEGRET Son range and under the gaze of Raphael and Samuel, the new generation of LEGRET Champagne wines.